Are you ready to implement an Enterprise Project Management (EPM) or a Project Portfolio Management (PPM) solution? If you say you are ready to implement an EPM / PPM solution, let us define ready. Ready can mean a lot of different things. It could mean you or someone from your company heard the buzz words of EPM or PPM and thought it would be a cool thing to do. It could also mean you have corporate / management support, understand the real benefits of enterprise project management or project portfolio management and what it takes to implement. You may even be somewhere in the middle. 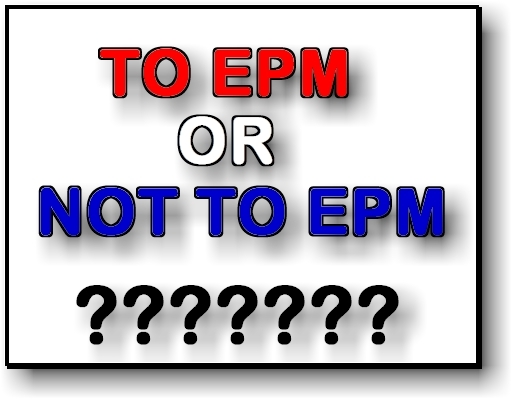 Before I get started, let’s make sure we are all on the same page when we talk about EPM or PPM. I snagged both definitions of EPM and PPM from the trusty Wikipedia site. Enterprise Project Management (EPM) – Source: Wikipedia, in broad terms, is the field of organizational development that supports organizations in managing integrally and adapting themselves to the changes of a transformation. Enterprise Project Management is a way of thinking, communicating and working, supported by an information system, that organizes enterprise’s resources in a direct relationship to the leadership’s vision and the mission, strategy, goals and objectives that move the organization forward. Simply put, EPM provides a 360 degree view of the organization’s collective efforts. Project Portfolio Management (PPM) – Source: Wikipedia, is the centralized management of the processes, methods, and technologies used by project managers and project management offices (PMOs) to analyze and collectively manage current or proposed projects based on numerous key characteristics. The objectives of PPM are to determine the optimal resource mix for delivery and to schedule activities to best achieve an organization’s operational and financial goals, while honoring constraints imposed by customers, strategic objectives, or external real-world factors. Executives activating projects using a pipeline with appropriate budgeting data and customer completion expectations. Resource managers properly balancing their resources and assigning to projects. Resources entering / tracking their time against the projects (if time tracking is required). We need to be able to make accurate data driven decisions related to our projects. We don’t have a good way of knowing if a project is truly on budget and / or on schedule. 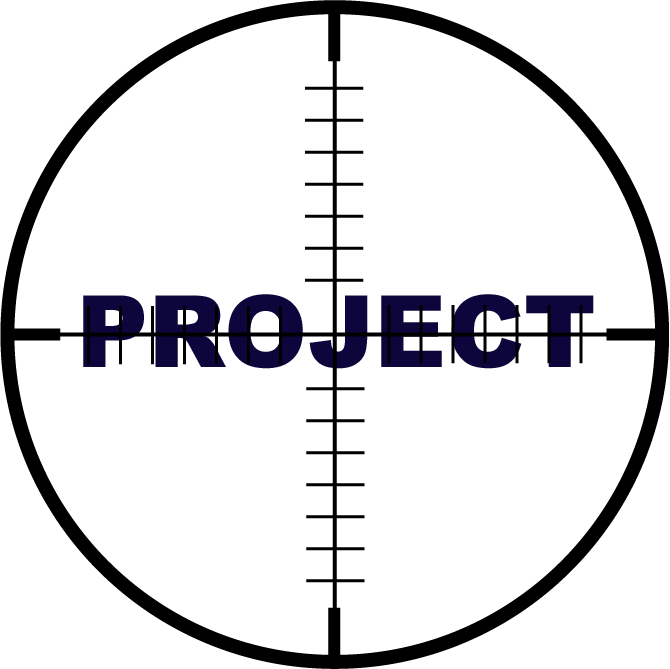 We don’t have a good centralized way of knowing the health of an individual project the portfolio of projects. We don’t have a good way to be able to prioritize projects. We don’t have a good way to know a project is about to be in trouble until it’s too late. We don’t know if our resources are over or under allocated. We don’t know which resources are available for projects. We don’t have an easy way to report on projects or the resources assigned to them. 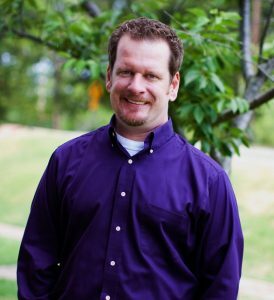 I could go on and on based on my experience with several solution rollouts with different companies. Just like when selecting a car to buy, it’s always best to know what kind of car you really need before a car sales person talks you into what they want you to buy. So with that being said, MAKE SURE to define your business problems FIRST before you say you are ready for an EPM or PPM solution. You also need to know what stuff you expect to get out of a solution before trying to determine what to make it look like…. BLINKY LIGHTS! Don’t let yourself get caught up in all the ‘COOL STUFF’ a solution can do, because not all of it could be what you TRUELY need. There are a lot of companies and solutions out there, so make sure to shop around with your business problem list and any requirements that you may have already gathered. I am available to help with making that first step before you really make it. I’m kind of like a crawl instructor with graduation being that first step. 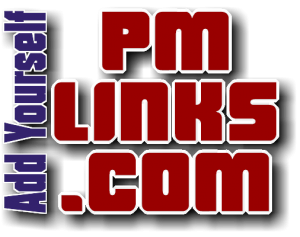 Please feel free to contact me using my contact form on PMLinks.com. When managing a project, never lose site of the scope of work! All too often scope creep occurs when project execution doesn’t cross check with the reason the project started. SCOPE – REQUIREMENTS – EXECUTION – CONTROL!!! For every work item added to a project, it should relate to a requirement that originated from the scope of the project. Anything added to a project that doesn’t fit the scope of the project should be quickly identified as a change and controlled through change management. Stay within scope and be on target. We would like to welcome Knight Business Solutions to our directory and as a member. You can see all of their project management related services using this link – http://pmlinks.com/directory/listing/knight-business-solutions. 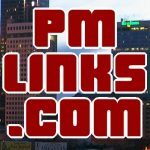 If you are in the field of project management and would like to also be added to the directory, you can by going to the PMLinks.com website – http://pmlinks.com/directory/add-directory-listing. We have a new area that you can add yourself or your business to our directory listing that is related to project management to increase your exposure across the web. 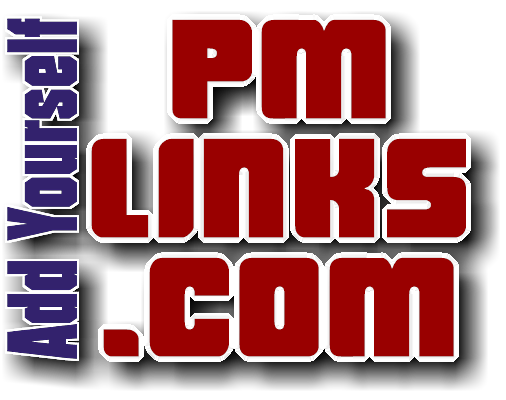 Just go to this link http://pmlinks.com/directory/add-directory-listing and your listing will appear all over our website. 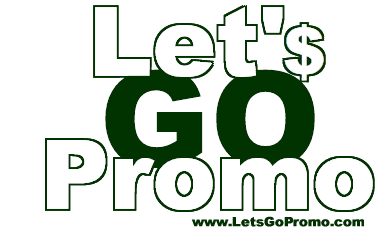 Add yourself or business now for EXTREMELY low prices and free for 7 days if you just want to try it out. We are updating our website and are always looking for even more information and resources for those looking for it. Please feel free to contact us and make any suggestions or requests for information. Copyright © 2019 PMLinks.com. All rights reserved.